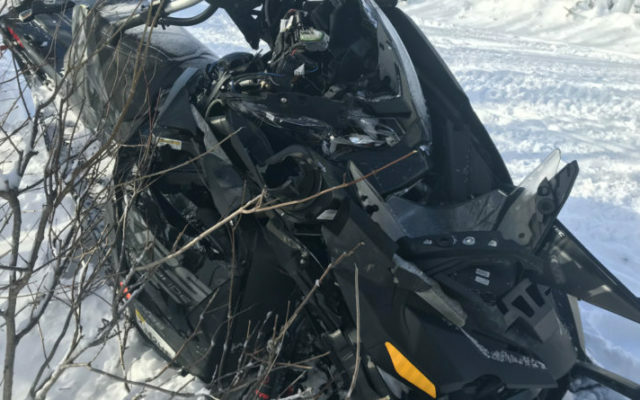 — On Friday morning, two snowmobilers heading in opposite directions crashed nearly head-on while rounding a corner in Soldiertown Township. Two trailing snowmobile operators crashed into trees while trying to avoid the original crash site. — Also on Friday, a Rhode Island man sledding near Rangeley failed to stay on the trail on a curve and struck a rock. The man suffered serious injuries to his hip and pelvis. Rider inexperience was cited as a contributing factor. — On Saturday, three snowmobilers came across a calf moose on the trail in Bowdoin College Grant. The first rider avoided the moose, the second hit the moose, killing it and causing damage to his sled, and the third rider crashed into the back of the second sled, breaking the third rider’s leg. Cpl. John MacDonald of the Maine Warden Service said all three incidents shared a common trait. Snowmobiling is a popular winter activity, with 80,000 sleds registered in Maine each year. Between 75 and 80 percent of those riders are Maine residents, MacDonald said. And according to the Maine Snowmobile Association, the state boasts 14,000 miles of trails that those riders can enjoy. MacDonald said that although there is no set posted statewide speed limit, wardens are given broad discretion to determine when snowmobilers are operating at an unsafe speed. In northern and western parts of the state, trail conditions are far better than they are in the Bangor area, where snow has been reduced by a freeze-and-thaw cycle, and little accumulation is left on the ground. Jim Fahey, a game warden who patrols the Bangor area, said there is little point-to-point sledding going on in his district right now. Some weather forecasting websites are calling for more than a foot of snow in Bangor on Sunday alone. “Our trail system has been brushed out and is in place, but it needs more snow to provide for a good opportunity,” Fahey said. Fahey said the Pushaw Lake Snowmobile Club, for instance, has not even begun grooming trails yet, though that may happen this weekend. “What traffic we’re seeing around [is] people are going from their camps to the [snowmobile] clubhouse, or from their camps and homes on the lakes out to ice fish,” he said. Fahey said snowmobilers should be cautious in the places that traditionally are troublesome, such as near inlets and outlets on lakes. He reported that on Pushaw Lake there’s a large pressure ridge running southeast from Moose Island toward the Pushaw Lake Campground. He also stressed the basic safety message that MacDonald had mentioned. “People need to operate at a speed that’s reasonable and prudent for the conditions so that they can avoid hazards that may crop up, whether it be a pressure ridge or a fallen tree across the trail or, as was the case up north, wildlife in the trail,” Fahey said. 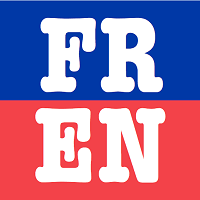 In addition, when traveling in a group, extra care is needed.